Mr Mallya has been declared a proclaimed offender by the court on January 4 for evading its summons in the case. The Bangalore police today informed a Delhi court that it has identified 159 properties belonging to liquor baron Vijay Mallya, but has not been able to attach any of them for the Enforcement Directorate's (ED) money laundering case relating to FERA violations. The Bangalore police, through the Enforcement Directorate, told Chief Metropolitan Magistrate Deepak Sherawat that it was unable to attach Mr Mallya's properties as some of them had already been attached by the Enforcement Directorate's of Mumbai Zone and remaining assets were part of the liquidation proceedings. ED's special public prosecutor NK Matta told the court that the agency needed more time to identify other properties of Mr Mallya which can be attached. The court allowed agency's plea and directed the Bangalore police to file a fresh report by October 11. "Bangalore police had approached the legal advisor of United Breweries for execution of the attachment order, passed by the court in May, and they stated that ED Mumbai has attached some of these properties and the other properties are already under the official liquidator appointed by the Karanataka High Court," Mr Matta said. The court had on May 8 directed the attachment of Mr Mallya's properties in the case through the Bangalore Police Commissioner and sought a report on it. 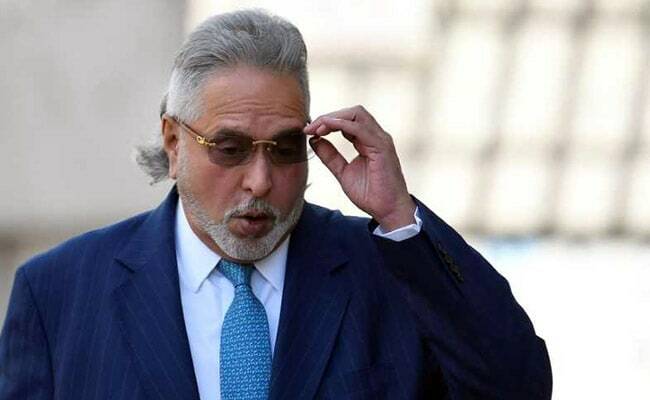 It had declared Mr Mallya a proclaimed offender for evading summons in a FERA violation case after noting that he had failed to appear despite repeated summonses. 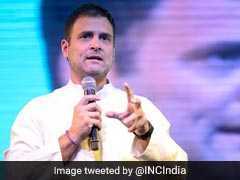 It had on April 12 last year issued an open-ended non-bailable warrant against the liquor baron. Unlike a non-bailable warrant, an 'open-ended NBW' does not carry a time limit for execution. The anti-money laundering agency had issued summons to the businessman in connection with the alleged payment of $200,000 to a British firm for displaying Kingfisher logo during the Formula One World Championships in London and some European countries in 1996, 1997 and 1998. According to the investigating agency, Mr Mallya was summoned on four occasions for questioning in connection with the contract signed in December 1995 with London-based firm Benetton Formula Ltd for promotion of the Kingfisher brand abroad. When Mr Mallya failed to appear before the Enforcement Directorate in response to the summons, a complaint was filed on March 8, 2000 before a court here and later charges were framed against him under the FERA Act. Mr Mallya, who had fled to the UK in March 2016, is also wanted in India for Kingfisher Airlines' default on loans worth nearly Rs 9,000 crore and some other matters.